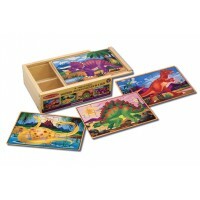 Young children will love this delightfully colourful wooden animal patterns puzzle. 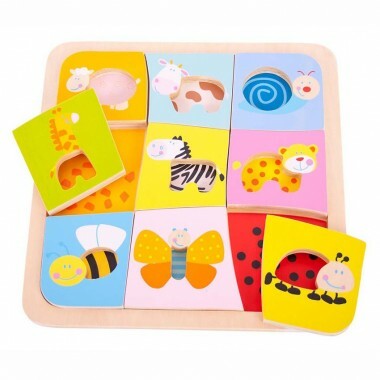 The puzzle comprises nine pieces on a wooden tray. Each piece is decorated with the outline of a familiar and friendly animal. A hole has been cut into the centre of the pieces so that children can grab them easily. 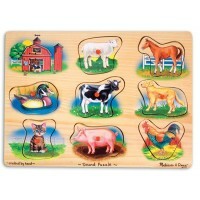 The holes also serves to reveal patterns on the tray which will help kids find the correct place for each piece. 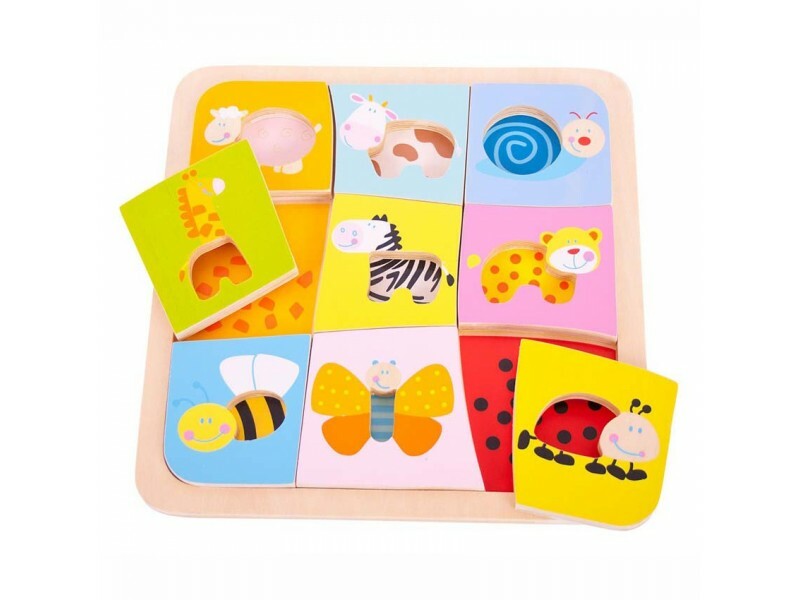 This is a wonderfully engaging first puzzle which helps promote concentration and matching skills as well as improving dexterity. Dimensions: H22cm x W22cm x D20cm. I'm sure grandson will be delighted with it. 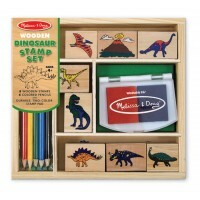 Good quality toys for great prices.